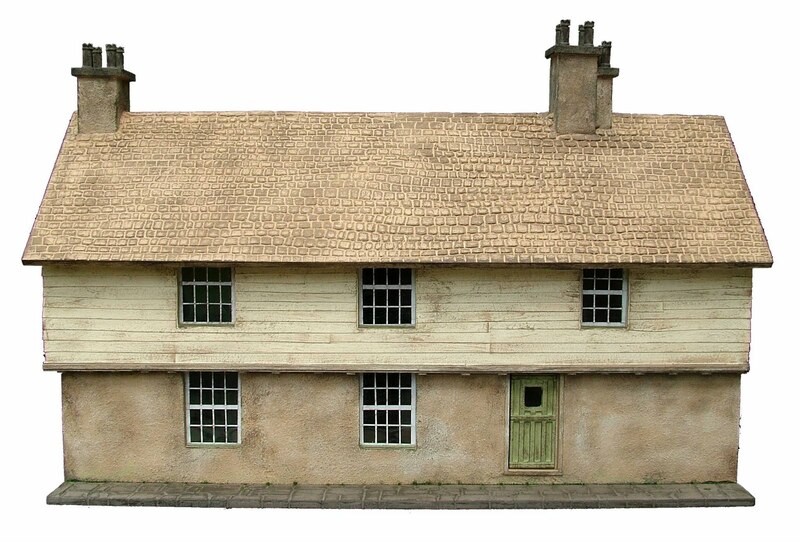 Artisans in Miniature: Petite Properties will be unveiling their new 1:24th scale *Premier Collection* at Scottish Miniatura. Petite Properties will be unveiling their new 1:24th scale *Premier Collection* at Scottish Miniatura. 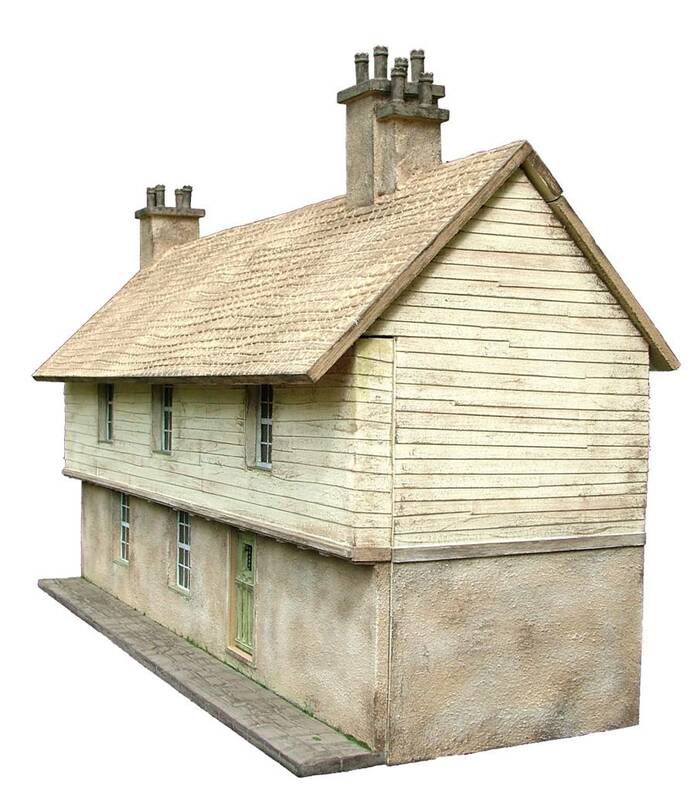 After many months of hard work behind the scenes, Petite Properties will be unveiling their new 1:24th scale *Premier Collection* at Scottish Miniatura. Each dolls house in this unique half scale collection is a 'one off creation' and features completed interiors, set off by subtle lighting. To find out more about this exciting new collection, why not visit the Petite Properties' website www.petite-properties.com or visit their stand this coming weekend at Scottish Miniatura!